A teenager falls in love for the first time against the backdrop of the Martial Law in Poland in 1982. Rafał Kapelinski was born in Torun, Poland. He studied American literature at the Nicholas Copernicus University and trained at the London Film School. He also worked as director of the festival office of the Camerimage film festival. 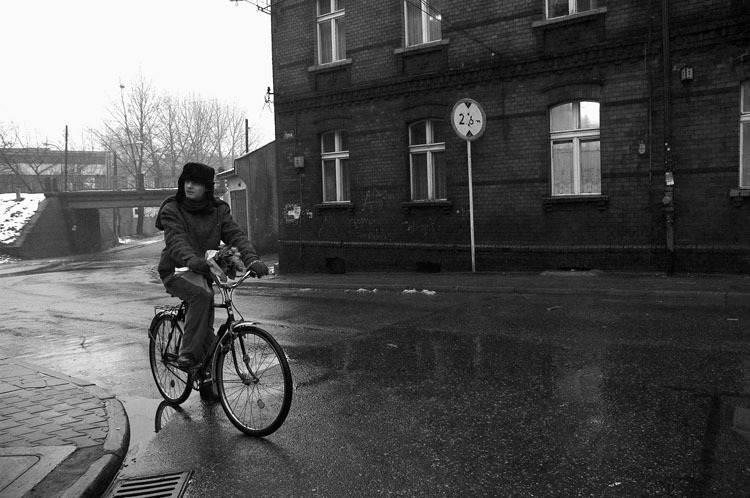 His short films Emily Cries and The Ballad of Piotrowski won many Polish and international awards, including the Best Mid-Length European film at the Brest International Short Film Festival for Emily Cries. Rafael’s feature debut project Up on the Roof was selected for the Cannes Film Festival’s Cinefondation Residence Programme (2009).